Alachua County Advocates PTA (the advocacy arm of ACCPTA) is conducting a survey of all of our local, state and national candidates for political office. Our goal is to determine their position on issues that matter to our local school communities. Their responses will be shared with PTA members and the community at large through our local school PTA units, as well as through our web site, Facebook and Twitter. 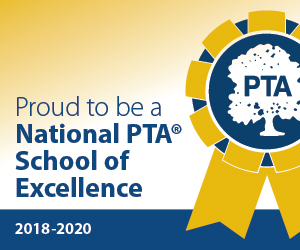 ACCPTA represents 31 active PTA/PTSA units throughout the district, and our members include parents, grandparents, teachers, and students, all of whom have a vested interest in critical issues affecting our public schools. We thank our candidates in advance for taking the time to respond with their thoughts on these issues. Candidates were asked to respond to the survey no later than Friday, August 3. We look forward to sharing their responses shortly thereafter.